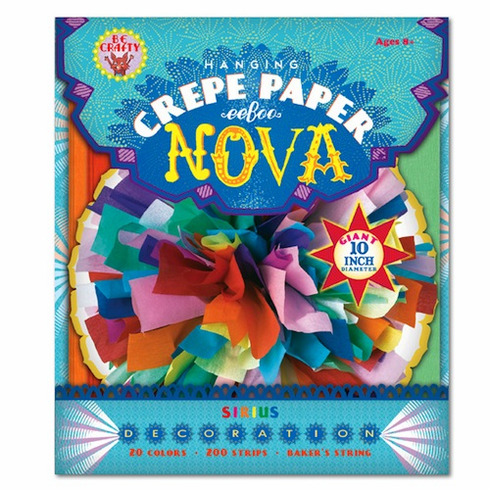 Includes 20 different colors, 200 strips, Baker's String, and easy instructions. For ages 8 and up. Finished project approximately 10" in diameter.